In 2016, the Obama administration more than doubled the cap for mandatory overtime – which is set right now at just under $24,000. Rep. Brigid Kelly (D-Cincinnati) said though that rule has been halted at the federal level, states can force employers to pay overtime. 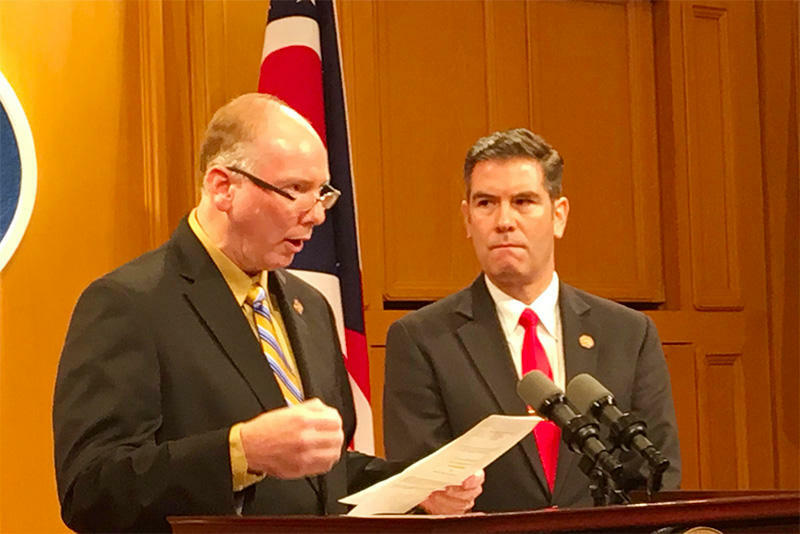 “Under our bill Ohio would move to the $47,476 threshold to help hard-working Ohioans and protect them from exploitation,” Kelly said. Kelly said without this change, 351,000 Ohioans can be paid less than the poverty level for a family of four but work more than 50 hours a week without overtime. 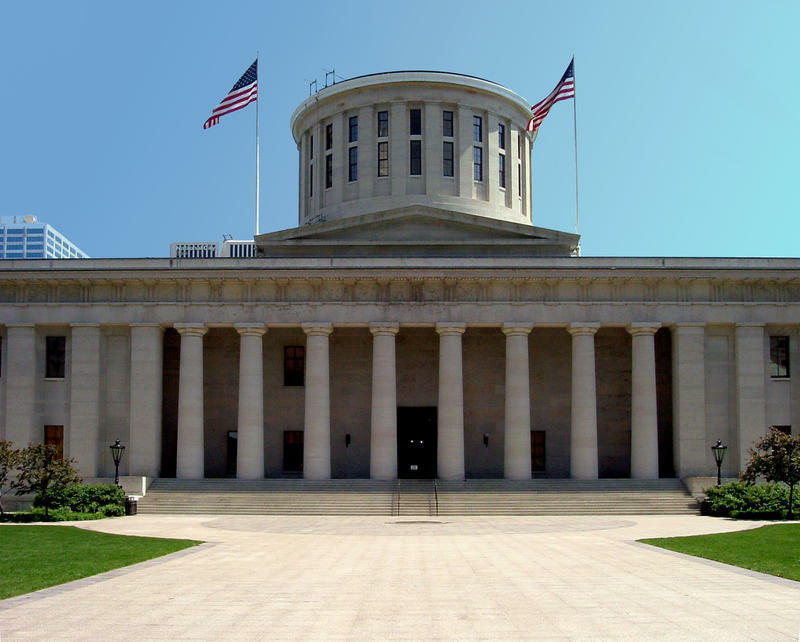 Ohio was one of 21 states that sued to stop the mandatory overtime rule, so this bill’s future with the Republican dominated legislature is uncertain. Soon more workers will be eligible for overtime pay. 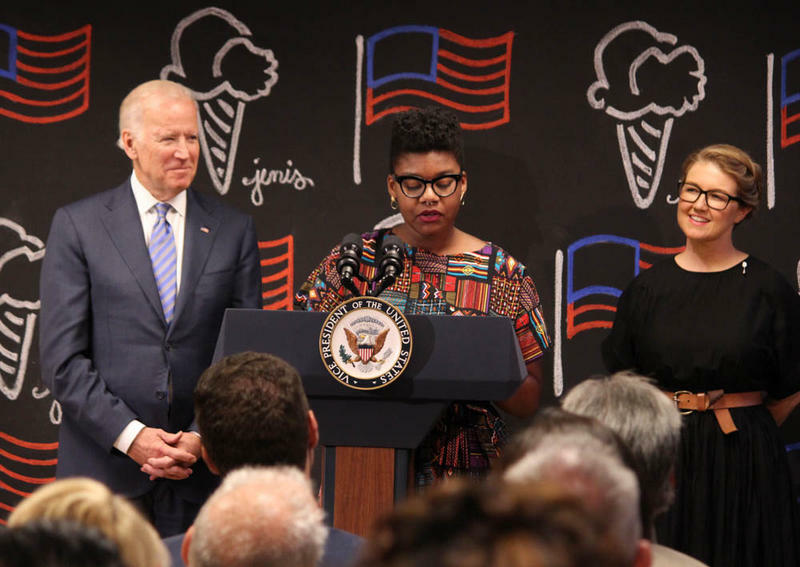 On Wednesday, Vice President Joe Biden made the formal announcement at the headquarters for Jeni’s Splendid Ice Cream’s here in Columbus. 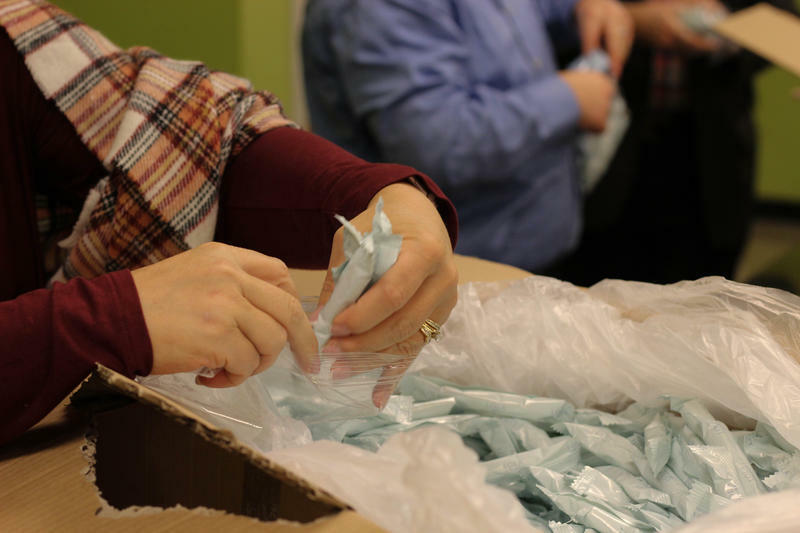 Backers of a bill that would exempt feminine hygiene supplies from the state sales tax say it’s simply not fair that women in Ohio are paying taxes on medical supplies they need. 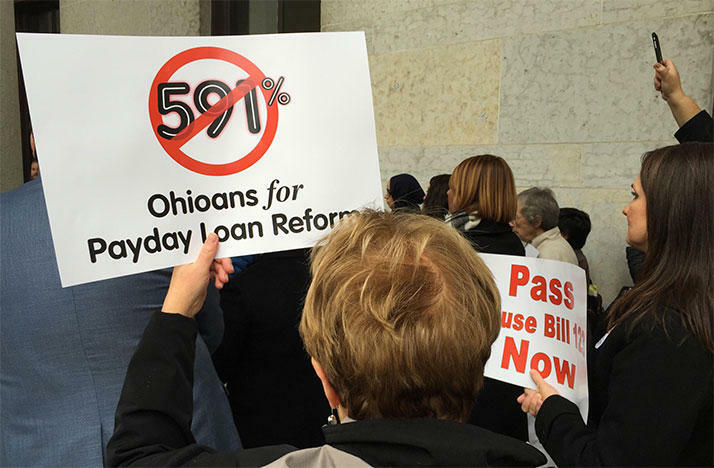 The march towards once again trying to reform Ohio’s payday lending industry has experienced several shifts in momentum. The latest comes from Statehouse Republicans.